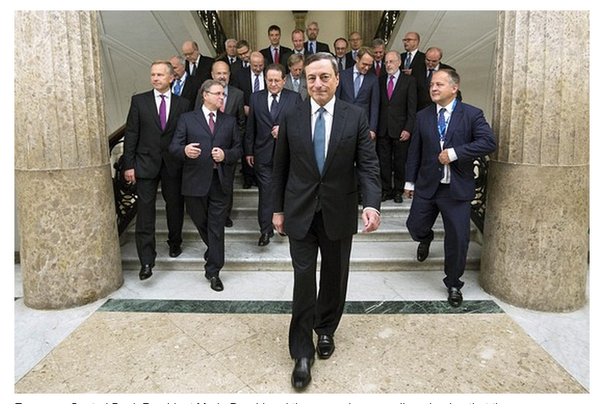 The European Central Bank (ECB) says it met in Naples to celebrate Europe’s diversity. 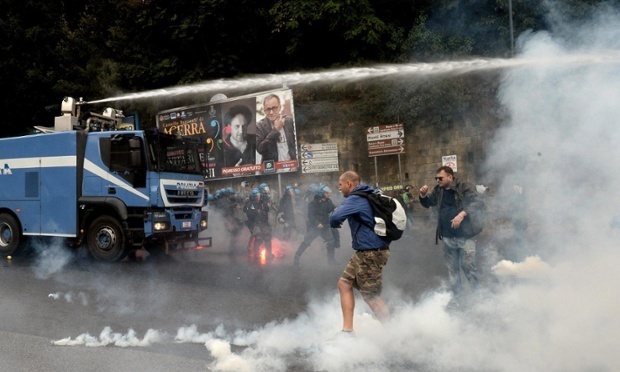 The ECB president Mario Draghi defends the ECB insisting that it helped fix the crisis, amid anti-austerity demonstrations in Italy that have rocked Naples. The government has been gassing people and turned water cannons on the demonstrators. The problem is that government and the ECB are totally incapable of fixing anything because they ABSOLUTELY refuse to even entertain the notion that they have caused the crisis. You cannot solve anything when the investigator has no mirror. Meanwhile, Russian TV aired the protests in Naples reporting that it was against the West’s involvement in Ukraine. Just how do we fix anything when the press on both sides support their governments rather than the truth.